Kenya’s tropical climate allows for the growth of the best quality of avocados. 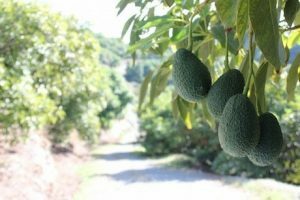 From our farms and contracted small holder farmers, we provide some of the best quality avocados of hass and fuerte varieties. 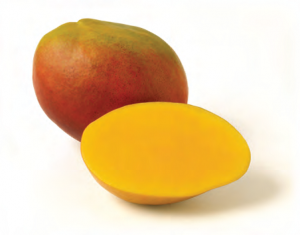 Our supply of mangoes begins at the end of October and runs till March of the following year. The variety that we supply is predominantly apple but we are able to provide Kent at the beginning of February every year. Ngowe variety is also available for customers in need of processing it into puree. 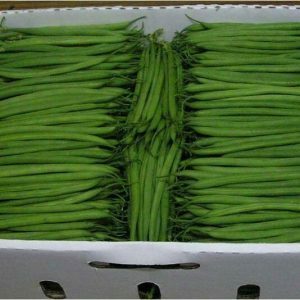 Our vegetables exports comprise of Fine beans, Sugar snaps and Snow piece. We get high quality regular supplies from our contracted farmers who ensure best agronomic practices are employed to get the best vegetables to our customers. New products soon to come will include strawberries and cherry tomatoes. 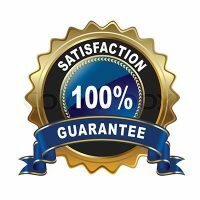 They are currently in the stage of market testing and as soon as this is over we shall have a major launch as a way creating awareness to our ever growing customer base. The Fruits and Vegetables produced in our farms as well as from small holder farmers are collected fresh and seasonally in their natural environment. 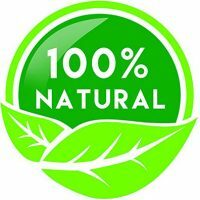 From here the fruits and vegetables are taken to the Pack House and graded to eliminate fruit with physical quality defects such as insect and wind damage, bruising and sunburn. Our fruits and vegetables are packed under perfect conditions and delivered to you with their freshness and taste. The quality starts right from farm preparation to cover all agronomic practices and post-harvest handling to ensure only the best quality reaches our customers. 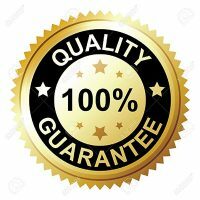 Our quality control procedures result in high quality produce in accordance with customer specifications. We pride ourselves in getting only the best out of our farms to ensure our valued customers get only the best.